When looking for doors for your home, consider whether you need a prehung vs slab door. If you’re building a new home, you’ll probably want prehung doors, since everything will be new and you can choose the size you need. Older homes may need only a slab if the door frame is a common size and the door will fit. The choice will be about the door size and the openings. Prehung refers to doors already mounted in a jamb or door frame. A door slab describes an unmounted single door. Doors are available in an abundance of styles. There are exterior doors in fiberglass, steel, mahogany and other wood species, plus decorative glass doors available with or without sidelites. In addition to the popular 6-panel pine door, you’ll find other styles of wood doors, wood with glass panels, molded, and bi-fold interior doors. 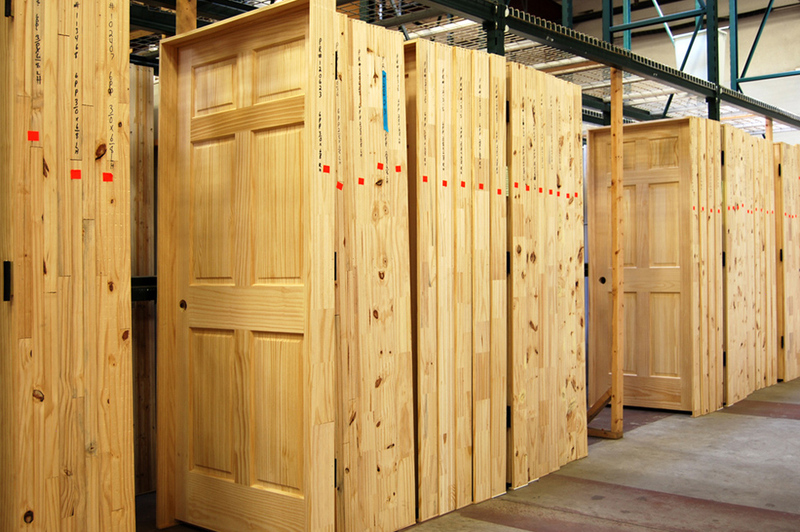 Come to Builders Surplus for a great selection of first quality interior and exterior doors for your home or office. When purchasing a new door, it’s best to take rough measurements of the opening to help make the installation a little easier. If you have questions about a measuring a door, visit Builders Surplus today. Our knowledgeable staff will be happy to assist you. 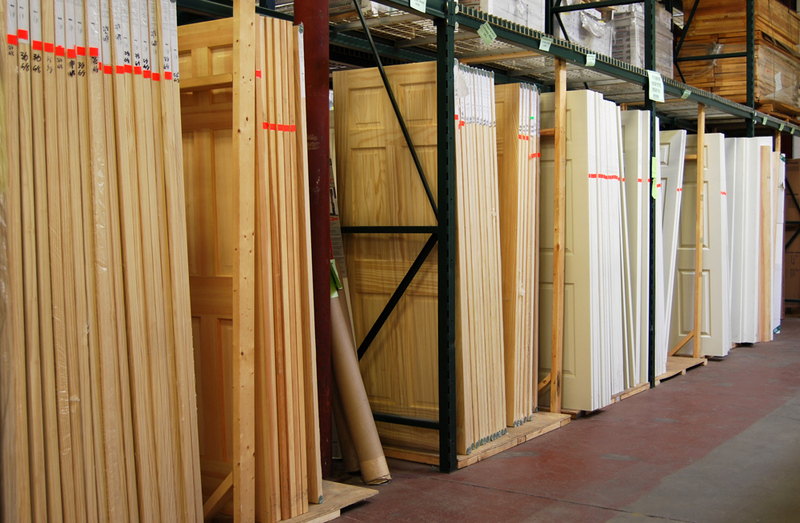 Builders Surplus also offers an on-site Door Shop if you should need to place a custom order. And you’ll be pleasantly surprised by our quick turnaround time.